Hundreds of thousands of people on low incomes could benefit from a new savings scheme designed to help them build up a healthy cash reserve. The Help to Save initiative is available to working people on tax credits and universal credit, and will reward them with an extra 50p for every £1 they save. 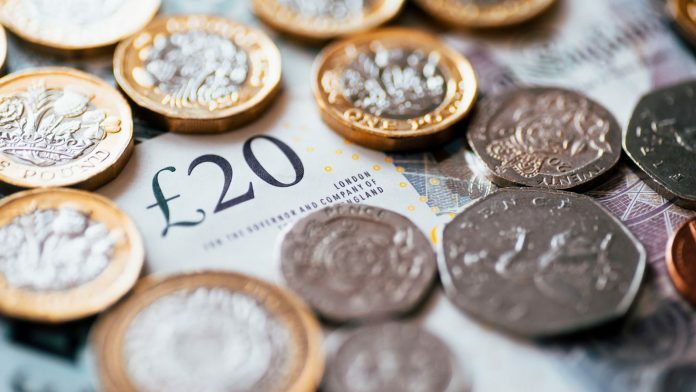 It means those who save the maximum amount of £2,400 over four years would receive a bonus of £1,200, which the government says could help pay for anything from a broken boiler to a family holiday. Money put into the savings accounts will be held by the state-owned bank National Savings and Investments, and customers will be able to manage their money online and over the phone. Between £1 and £50 can be stashed away each month and after two years people will receive a 50% bonus on their savings, which could by then stand at £1,200. Another 50% tax-free bonus becomes available after four years, which equates to half of the savings paid in above the highest balance saved in the first two years. Withdrawals can be made at any time and do not affect bonus payouts, which are made into savers’ bank accounts rather than their Help to Save accounts. The accounts can be shut at any time but early closures will mean customers miss their next bonus – and they will not be able to set up another account. But if their situation changes and they stop receiving working tax credit or universal credit, they can still save and receive any bonus they are entitled to. Help to Save launches on Wednesday and the government is working with housing associations and money advice organisations to raise awareness of the scheme, with a successful eight-month pilot having seen more than 45,000 customers deposit a total in excess of £3m. John Glen, economic secretary to the Treasury, said: “Savings shouldn’t be a luxury, they are an essential part of planning for the future. The scheme has been welcomed by StepChange Debt Charity, which said it may be particularly helpful to help people build financial resilience for the future. Eligible savers can visit gov.uk/helptosave or use the HMRC app to apply.